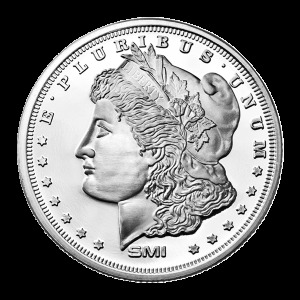 Použitá stříbrná mince Rakouská filharmonie 1 oz The Austrian Philharmonic Silver Coin is the number one silver coin in Europe and a legal tender coin of Austria. 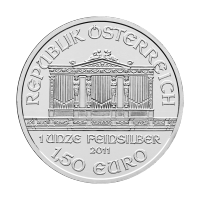 The Austrian Philharmonic Silver Coin has a currency rate of 1.5 Euro face value, which also makes it one of the most recognizable coins in the world. 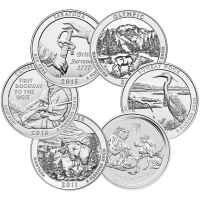 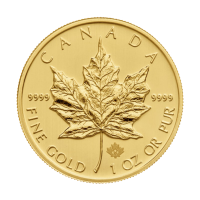 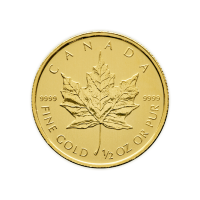 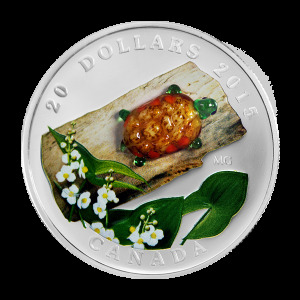 These coins are not only coveted by Europeans but also throughout the world making them highly liquid and very collectible. 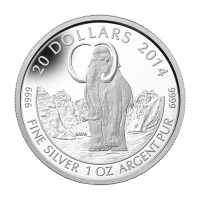 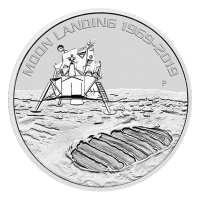 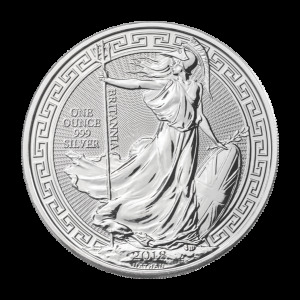 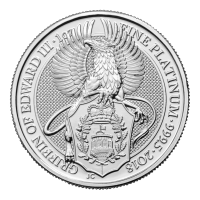 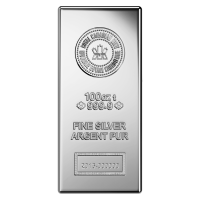 The Austrian Philharmonic is 999 fine and its one ounce weight and fine silver content stamped directly on the coin.